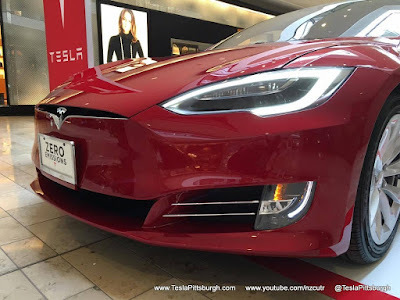 As expected, Tesla has moved quickly to get their refreshed Model S out into the public eye. 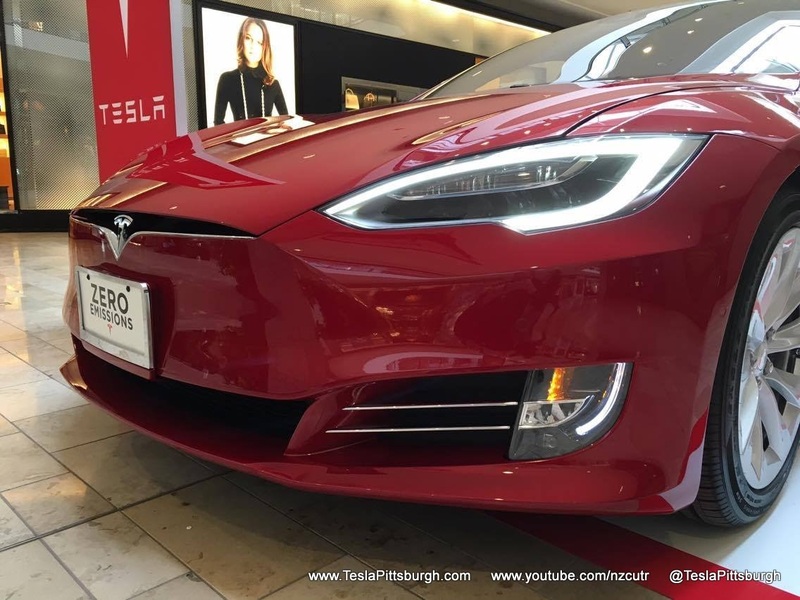 For those of you who were waiting anxiously to see what Tesla changed, the answer is now waiting for you at Ross Park Mall. Construction crews have descended on the parking lot of the Hilton Garden Inn Erie. The crates are already there and the countdown to first charge begins! 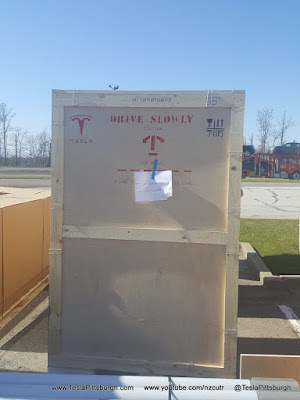 Model 3 Reaction - WHEW!! I wrote up a quick post on the reservation day and some perspective on the gravity of the moment. I was quite literally a bit terrified of what COULD happen and that the company would either thrive or die based on this model. As Elon said in the presentation, every other car has been done with the goal of getting to Model 3... And so the pressure was immeasurable. So how do I think it went?